Hot pressing to mould the elegant 3D back-arc (53.50°, 35.87°). 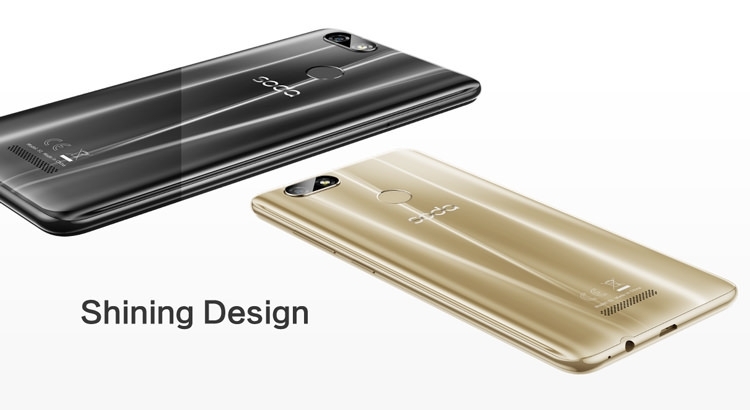 This attractive dual-arc dynamically enhanced the beauty of its 3D curved back. Precise UV transfer printing presents the dazzling pattern and makes the back shell more shine. And the specific frame design achieved more slim visual effect. 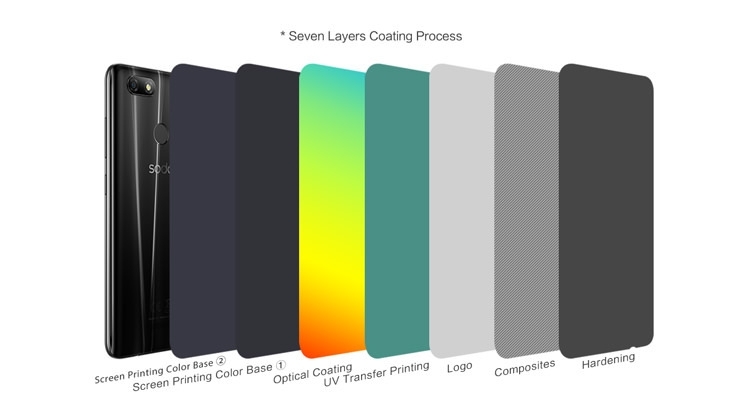 Multi-layer coating film, 24 complex steps have created the perfect lighting effect. 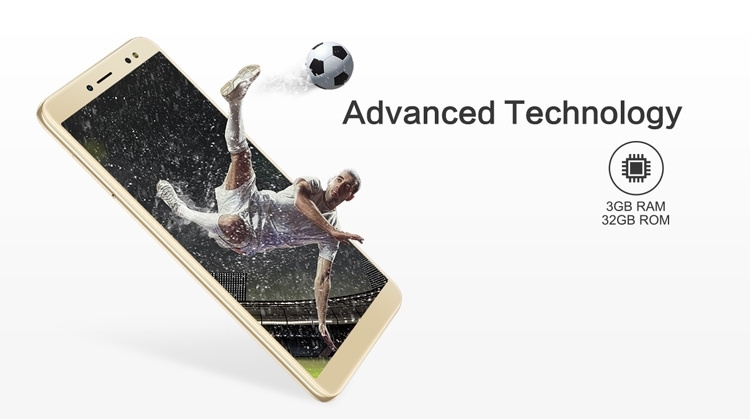 18:9 premium display, breaks the 16:9 tradition, opens a new world for you. 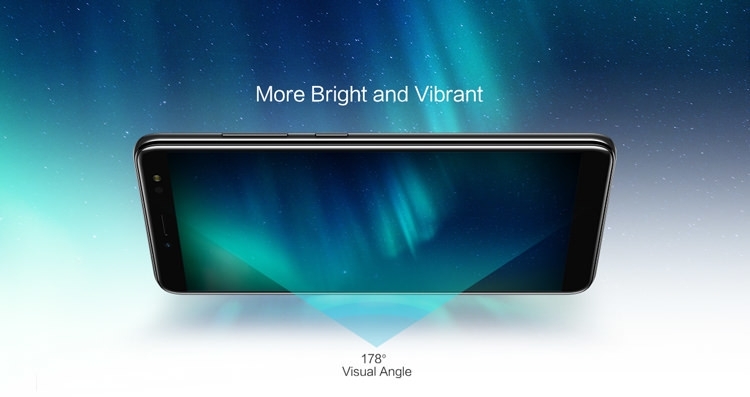 The screen to phone proportion of S1 takes up 82%, more effective visual ratio than ever. 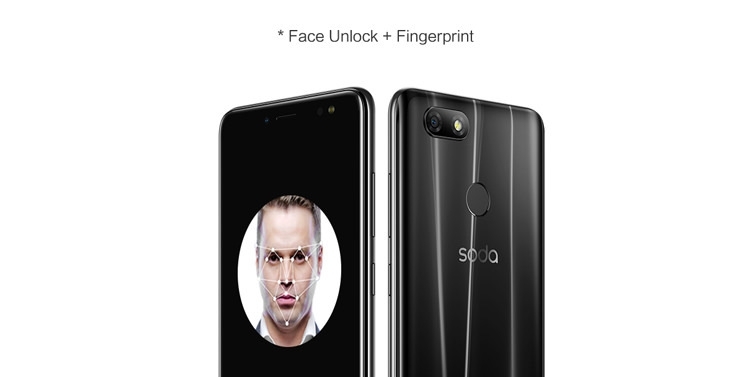 5.5-inch HD+ IPS display comes along with an additional protection of Corning Gorilla Glass. 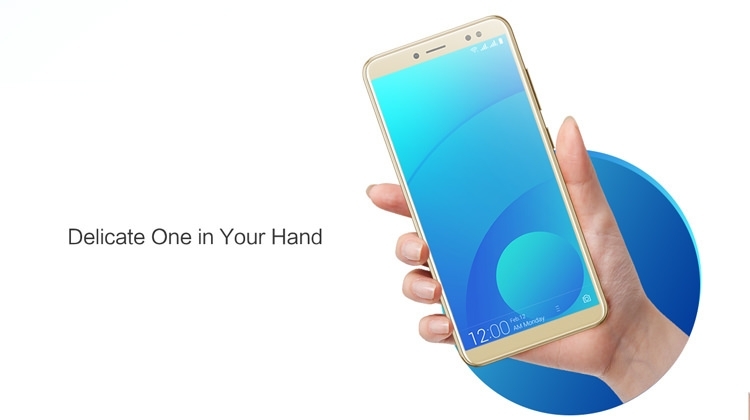 The rounded shape is more fit in your hand. 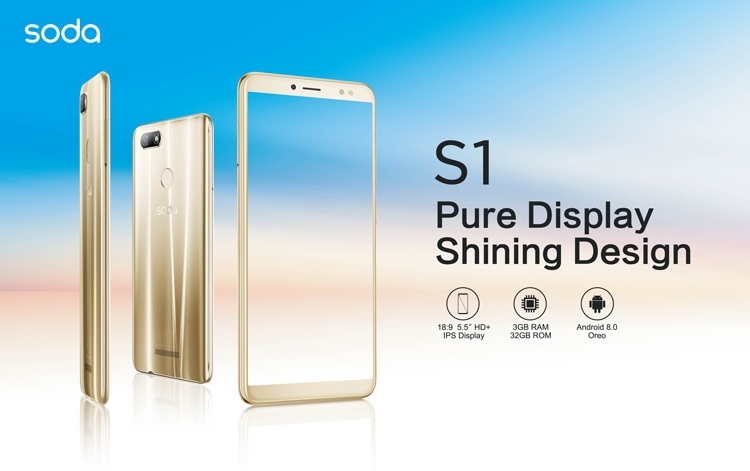 Powered by IPS technology, which boasts the high light transmittance with excellent transparency, S1 offers better brightness and wider view angle. Embrace the seamless transitions between work and play. And you also can get plenty of space for your favorite photos, songs and videos. 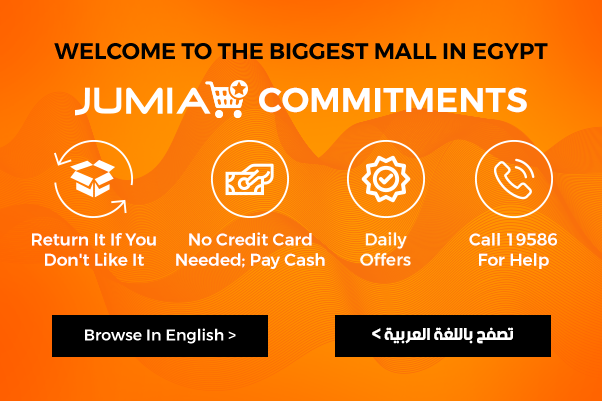 Multiple protection mechanisms to protect your personal privacy, you can enjoy the dual ways to keep your phone and your data safe now. Co-engineered with the DTS, better sound effect just comes your way. 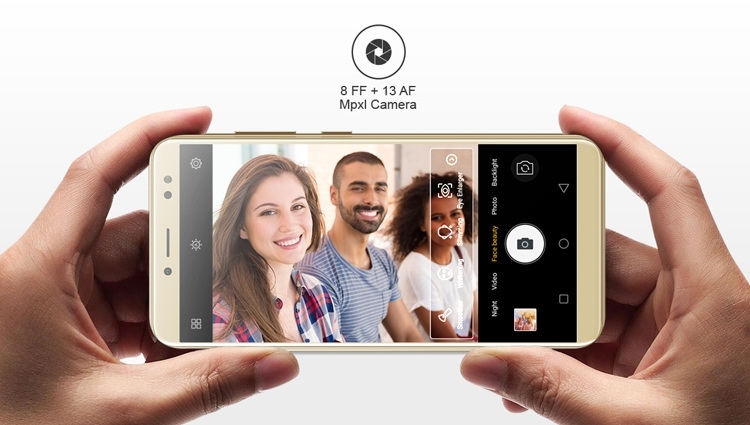 Catch every wonderful moment and remember it in vivid detail with S1. Never let anything pass you by. 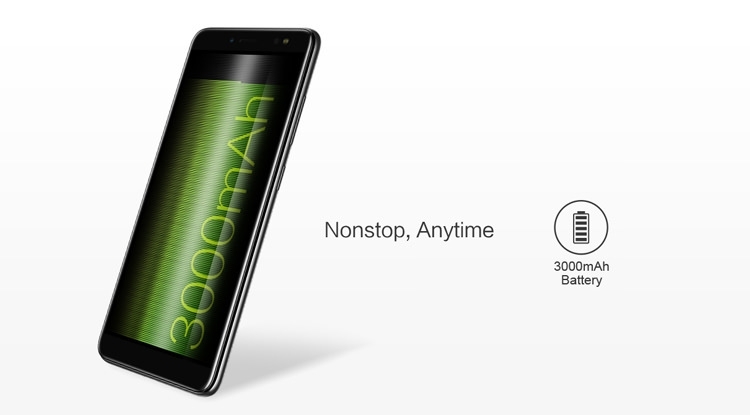 3000mAh battery comes along with the advanced charge technology that promises you faster, safer and simply better user experience. Passion UI, developed by Soda in-house. 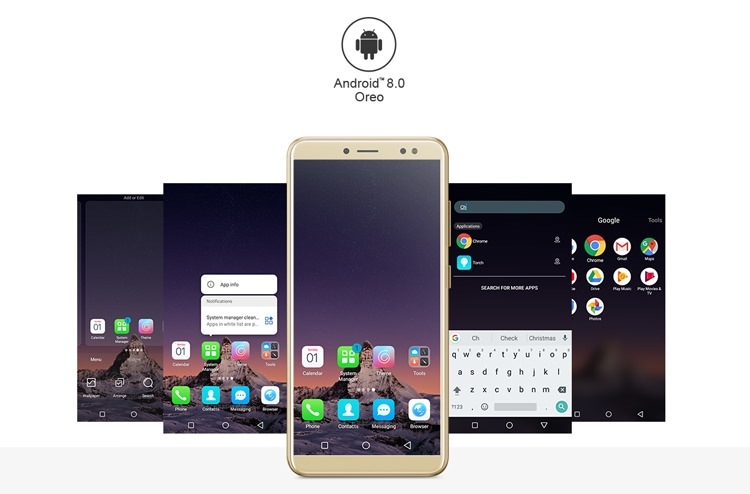 (Based on the latest Android System --- Android 8.0 Oreo) Experience the premium technology, enjoy the life.